Interview with Yenny, Bible translation facilitator for the Rampi New Testament. It is only a matter of days before she gets married but Yenny is happily sitting with some local villagers and sharing Bible stories with them. As a Consultant in Training among the Rampi people of South Sulawesi, Indonesia, God has certainly taken Yenny on an adventure over the past twelve years. 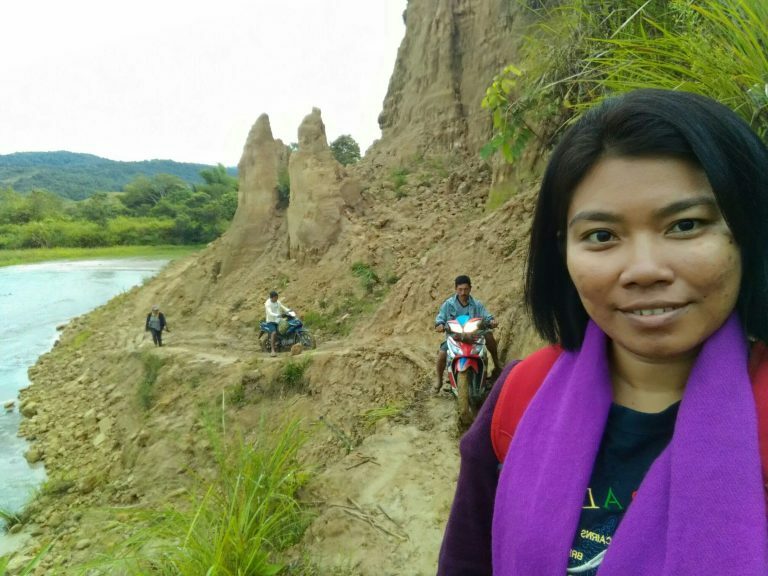 After completing Bible college in Jakarta, an opportunity opened up for Yenny to travel to South Sulawesi and join a translation team working in the remote Rampi Valley. 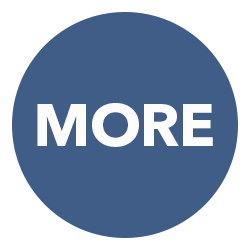 She joined the Wycliffe Global Alliance organisation, Kartidaya, in 2006 as a Bible translation facilitator. Since then, Yenny and her team have been working and partnering with local churches to see the translation of the New Testament in the Rampi language come to fruition. In November 2017, that vision became a reality with the dedication of the Rampi New Testament. The dedication service was the responsibility of the local churches. Despite many challenges, they had faith that God would provide the food and resources they needed. In faith, they all put aside some rice each day for a month, which was later sold to pay for the dedication service. 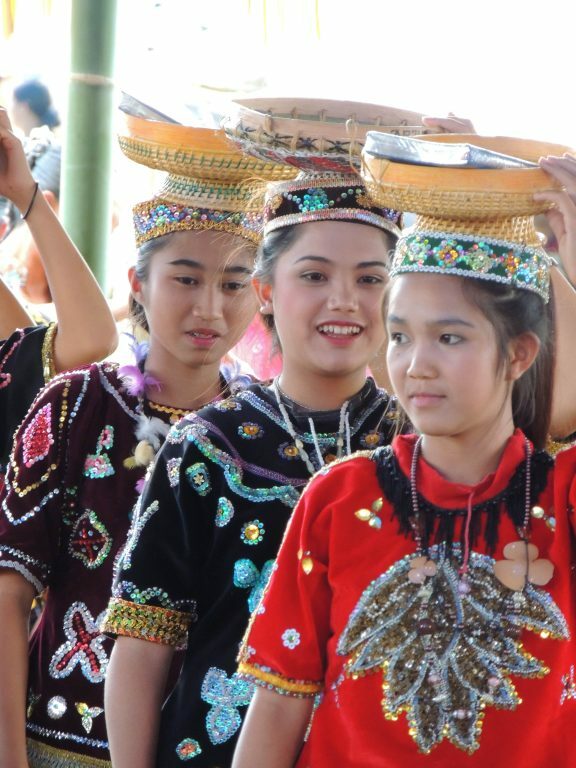 Seven villages took part and the entire service was conducted in the Rampi culture. When the New Testaments were presented, many people were in tears. Why was this such an emotional occasion? Yenny witnessed first-hand the difference it makes having local believers involved in translation workshops as they hear and understand God’s Word in their own language and cultural context. But for many of these people, there is a huge personal cost involved. Quarterly translation cluster project workshops run for three weeks at a time and participants often need to leave their livelihoods and families behind in order to travel to the workshop location. For Yenny and her team, their journey to the isolated Rampi Valley involves a dangerous twelve-hour motorbike ride across narrow, muddy paths and rugged terrain. Then they face a steep climb up the mountains and a significant trek on foot through forests and rivers. The villages are often difficult to get to and internet access is scarce. (Yenny went two years without being able to contact friends and family!) The work is difficult. There are long days and it can be challenging coordinating such a diverse team. This is God’s work. I see his hand in every situation. He is so good to me. He loves the Rampi people and he is the one who works in their hearts, enabling them to take part in this translation work. For me, working among the Rampi people is like bringing Jesus into the kitchen. When you visit someone’s house here, it is only the family and close friends who are allowed into the kitchen—everyone else stays in the living room. Jesus doesn’t want to be a guest that only sits in the living room; he wants to be part of the family. He wants to visit the Rampi people, sit in their kitchens and have deep conversations with them. Learn more about the Rampi translation project in South Sulawesi, Indonesia.